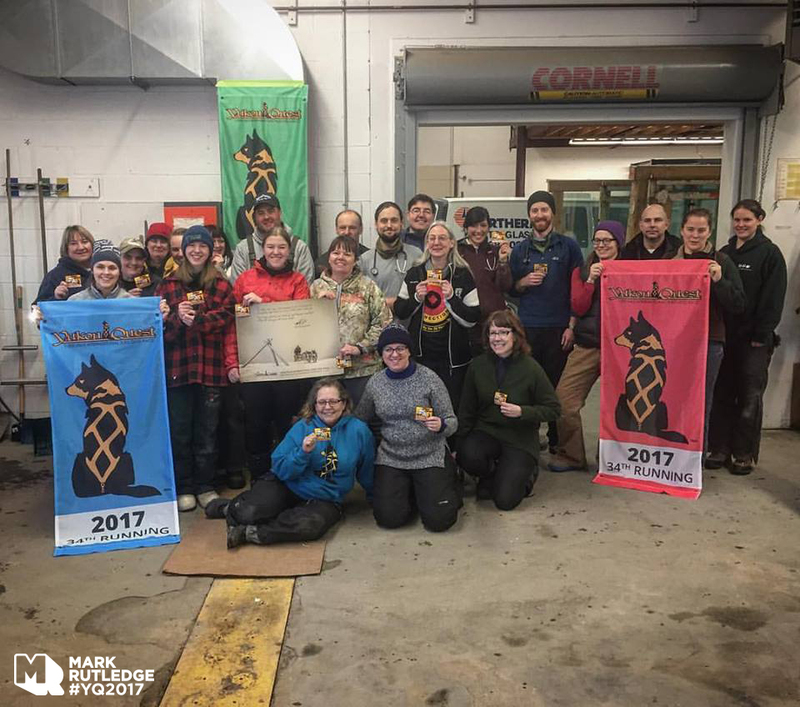 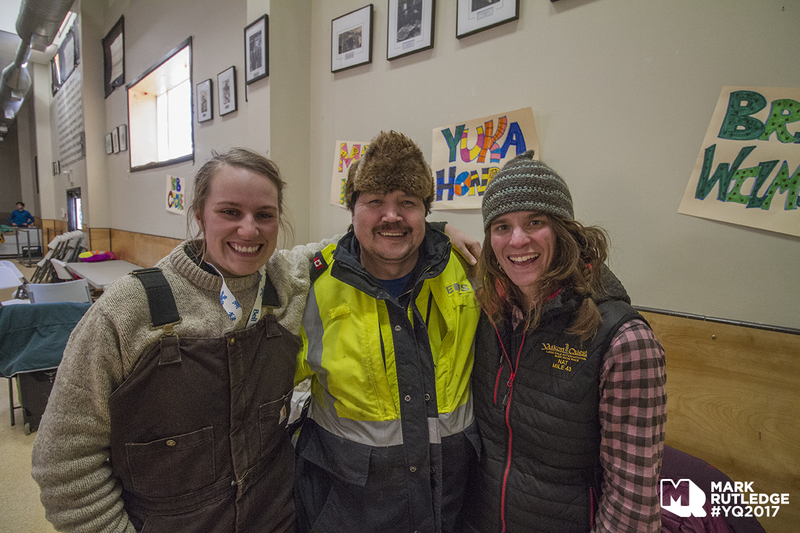 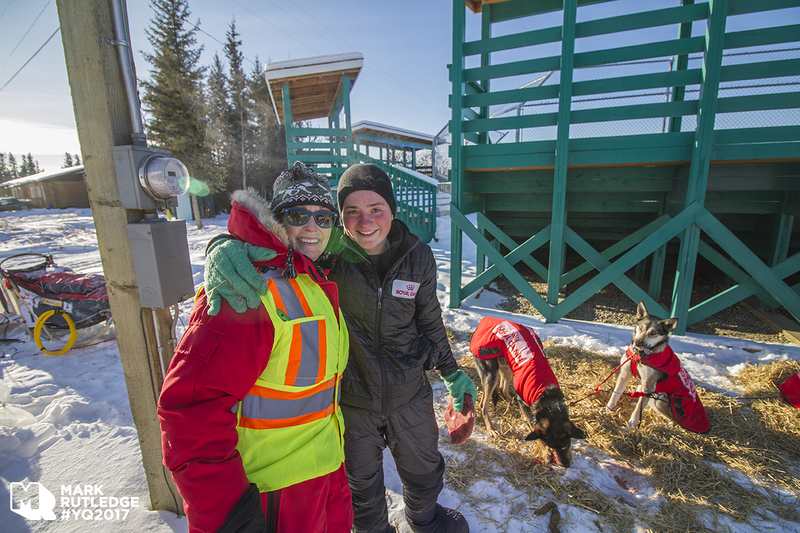 Once again, I had the pleasure of being invited to be part of the Public Relation’s team for the 2017 Yukon Quest. 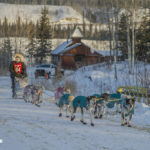 The Yukon Quest 1,000 Mile International Sled Dog Race covers 1,000 miles (1,600 km) between Whitehorse, Yukon and Fairbanks, Alaska during the depths of winter. 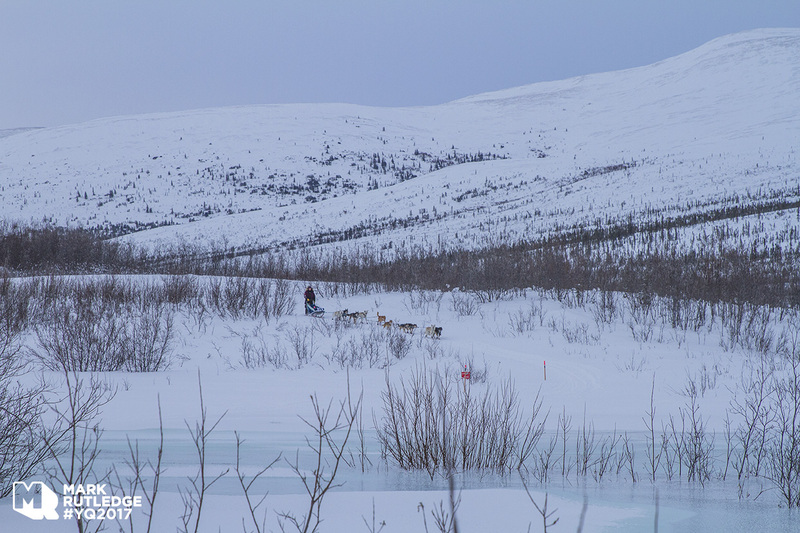 This incredible winter event takes place every February when weather conditions can be the coldest and most unpredictable. 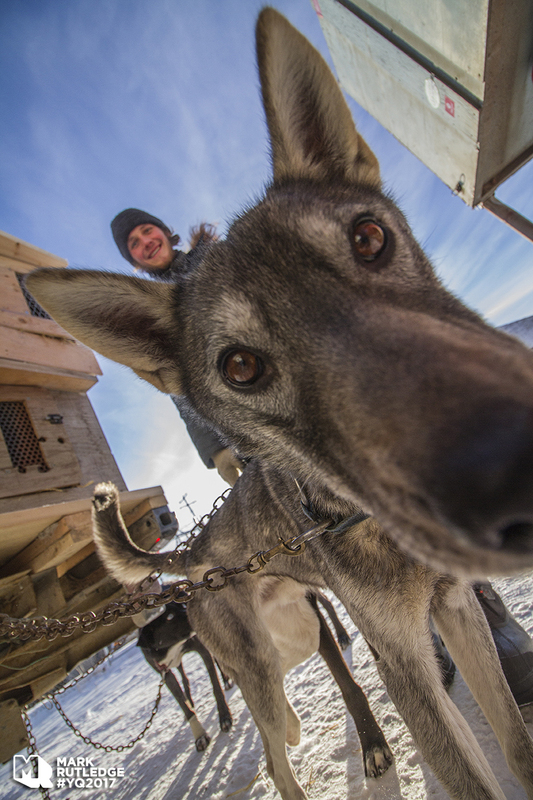 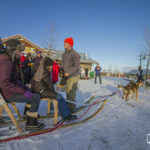 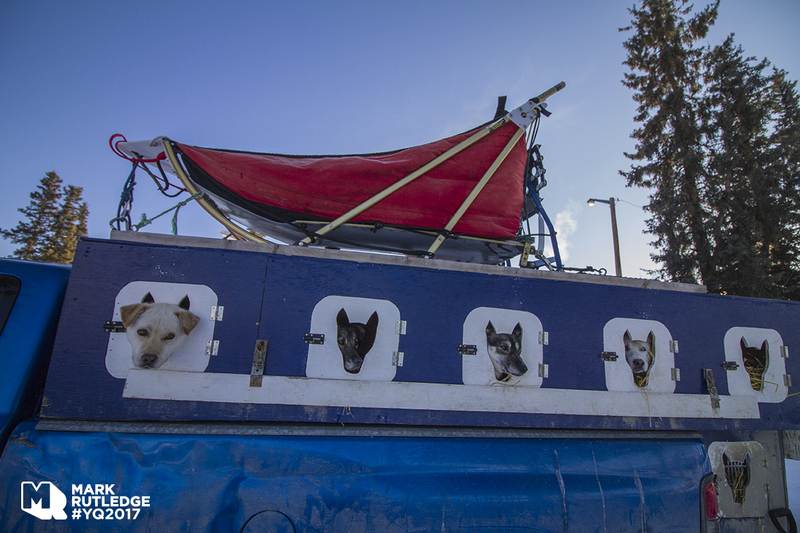 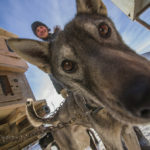 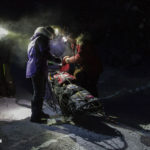 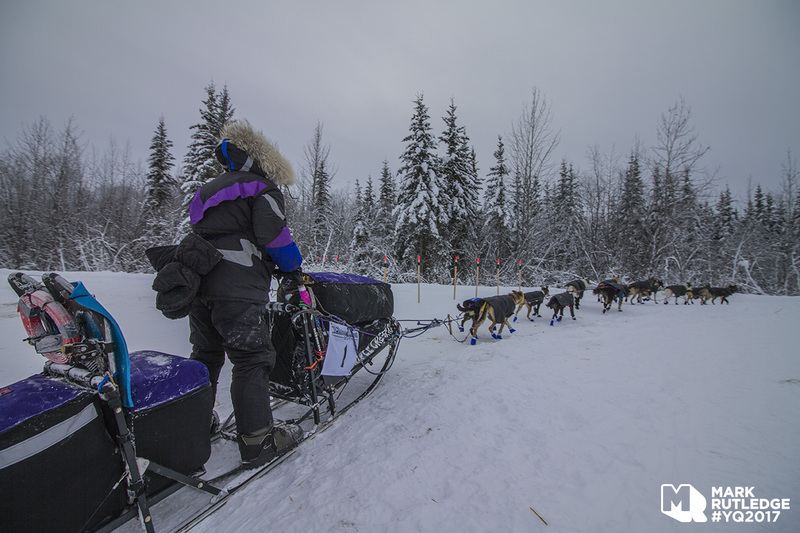 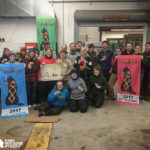 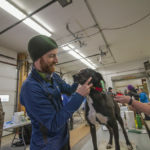 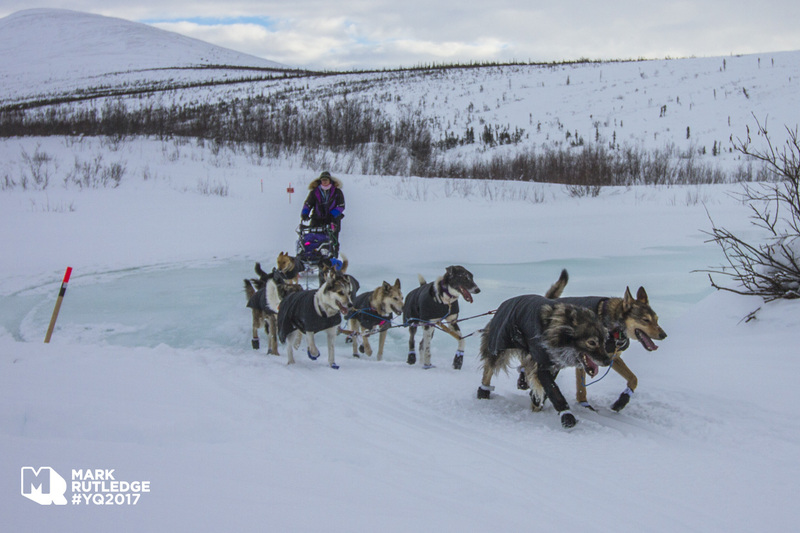 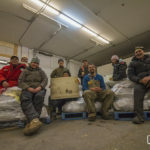 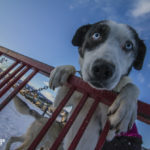 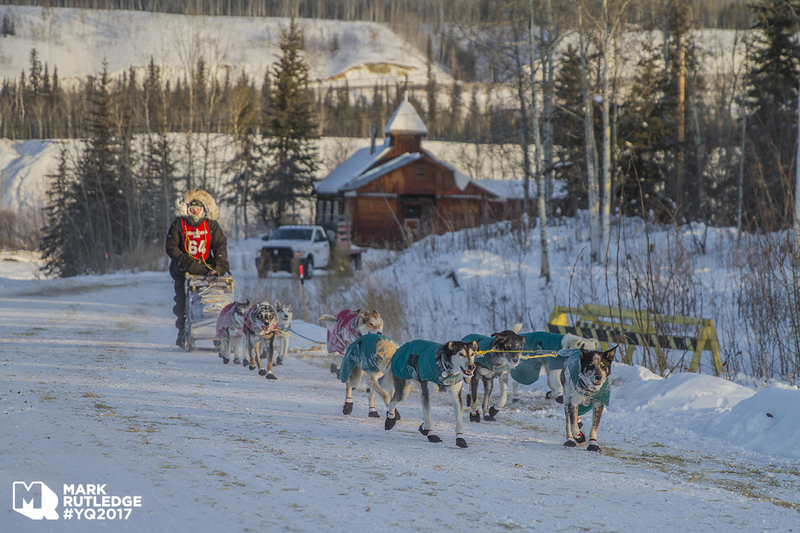 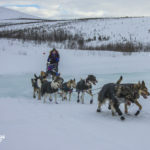 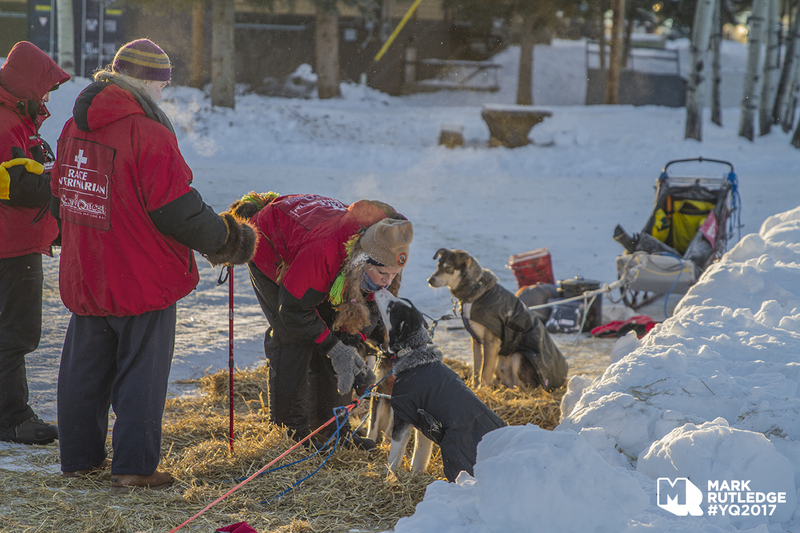 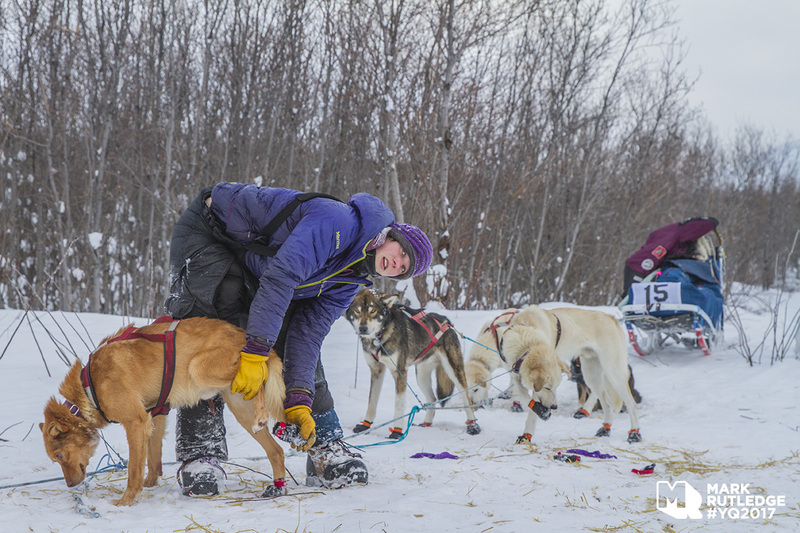 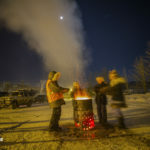 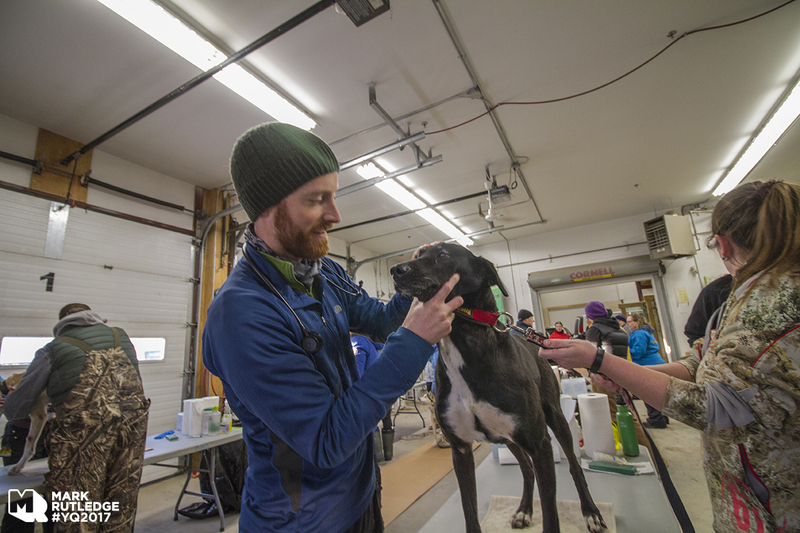 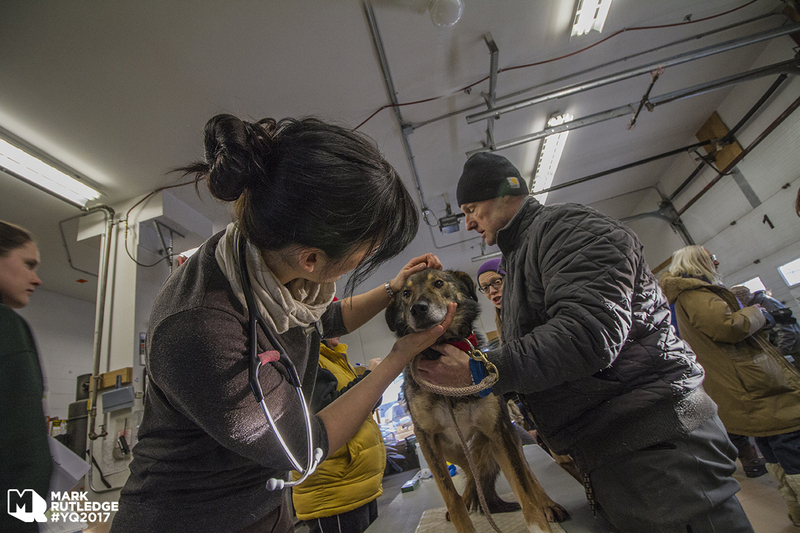 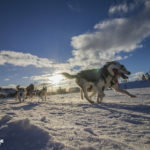 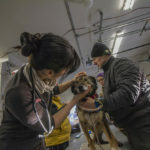 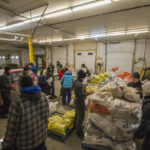 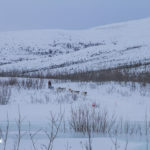 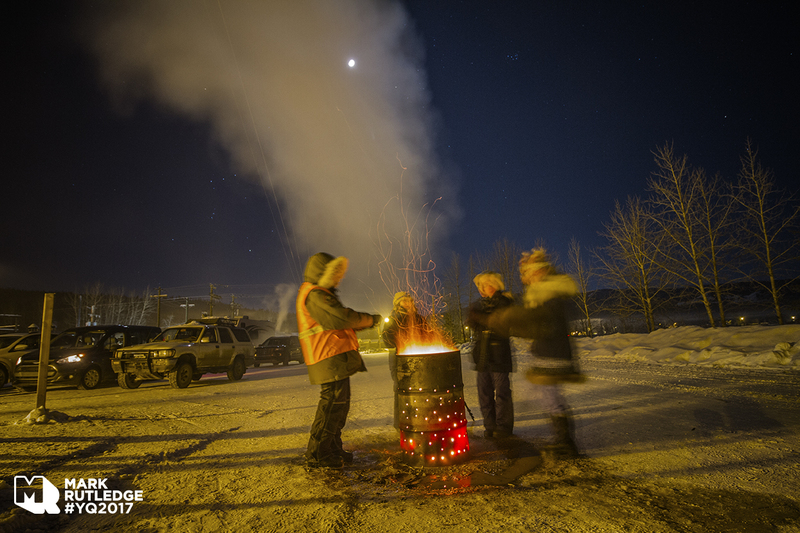 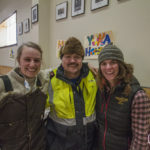 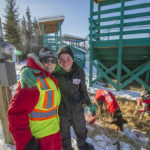 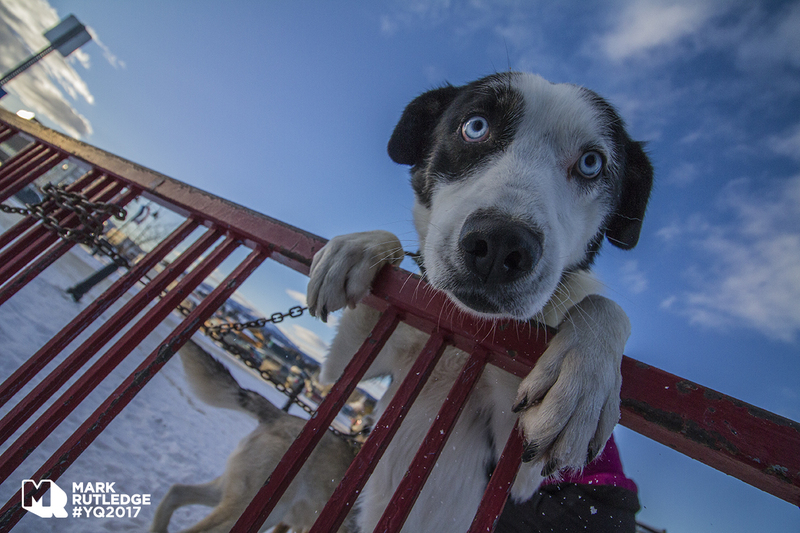 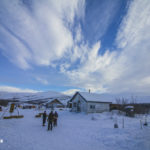 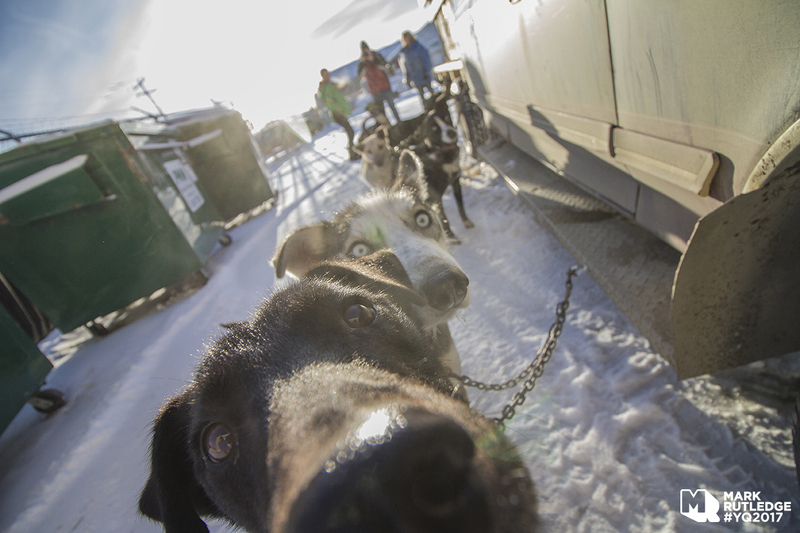 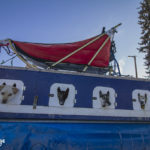 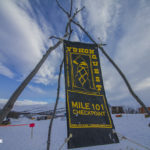 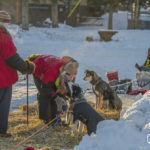 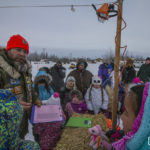 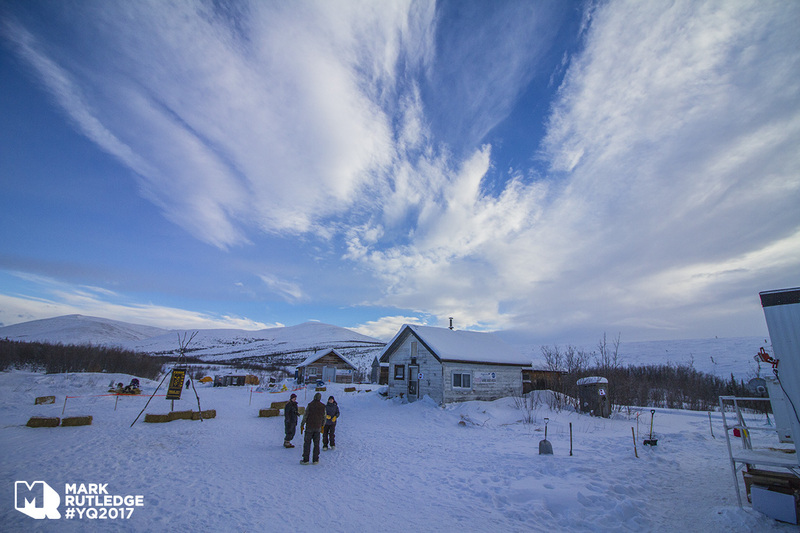 The Yukon Quest race starts on schedule regardless of weather and lasts from 10 to 16 days until the final dog team arrives at the finish line. 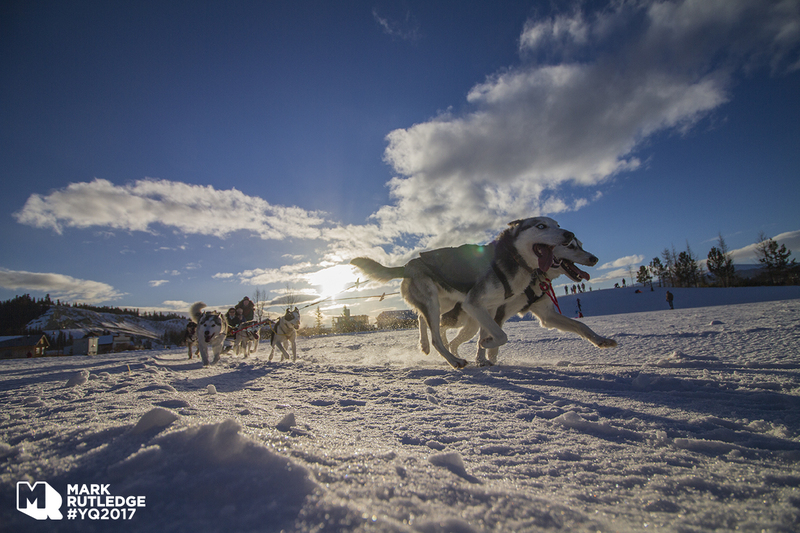 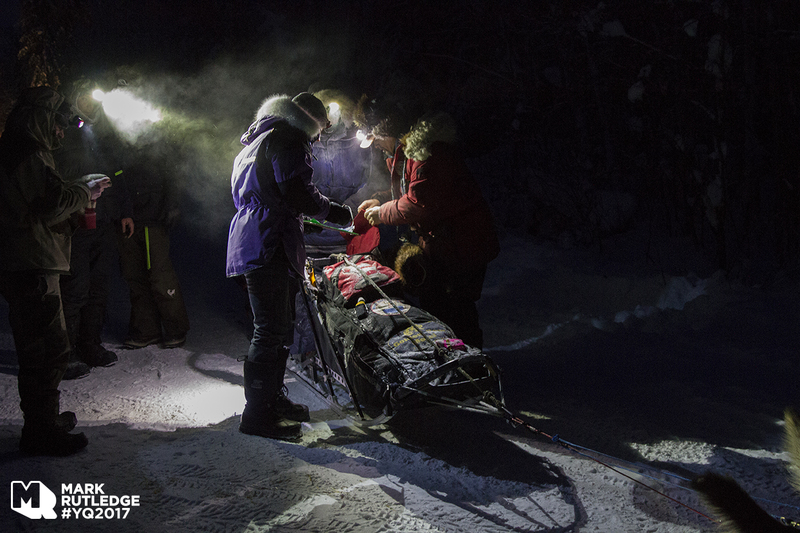 The Yukon Quest has been run every year since 1984 over rough, sometimes hazardous terrain. 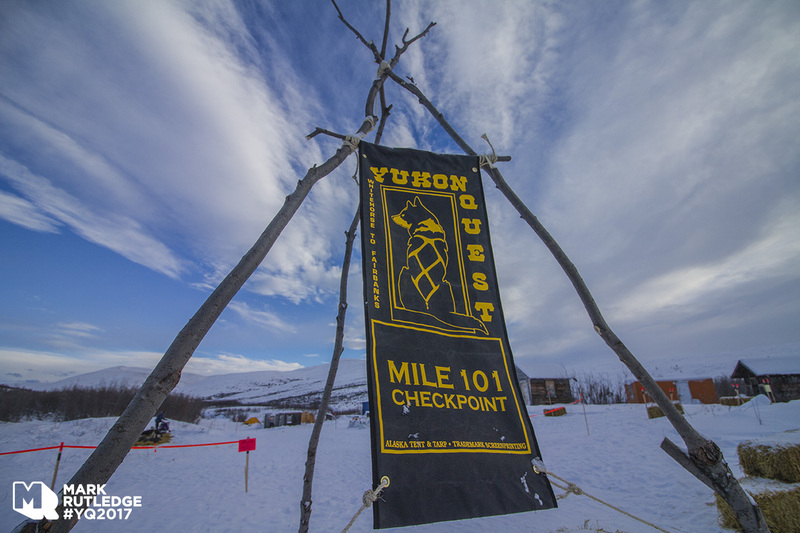 As part of the PR team, we handled all media requests for interviews, ensured that the media behaved themselves and respected the rules and guidelines set out by the Yukon Quest organization. 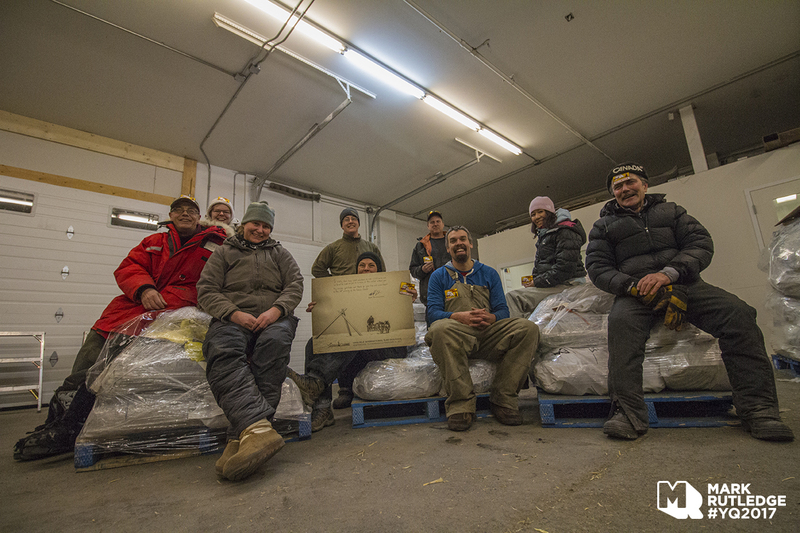 We were also responsible for all the communications and social media updates. 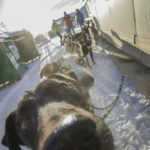 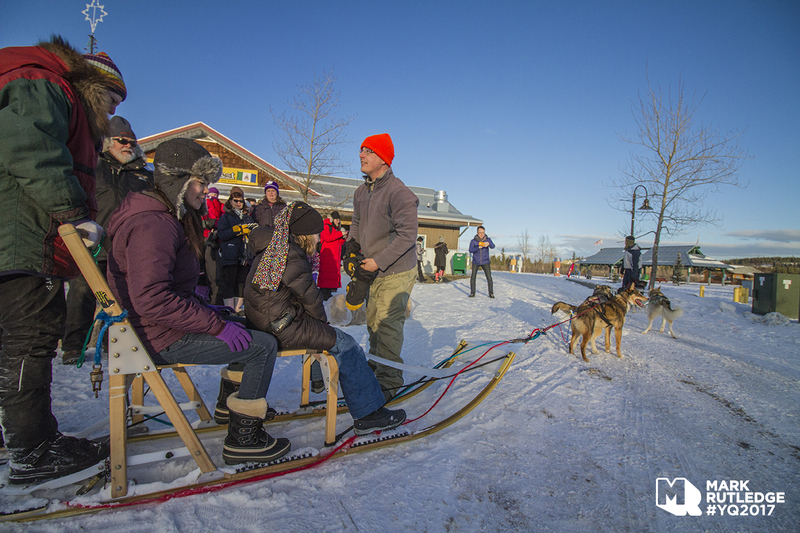 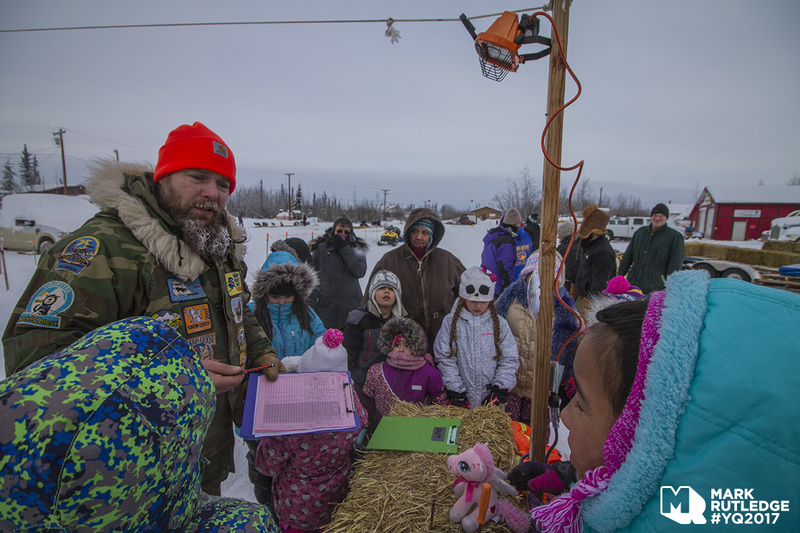 Working in conjunction with our Visual Content Team, we posted videos and some of the most wonderful images of life on the trail during the 2-weeks as each of the teams travelled from Whitehorse, Yukon to Fairbanks, Alaska.